Peggy Corthouts was born in 1959, in Coventry, Connecticut. She received her Bachelor of Fine Arts degree in Printmaking and Painting from Arizona State University in 1983. As an avid outdoors woman and gardener, Peggy has continued to be inspired by the colors and light in nature. 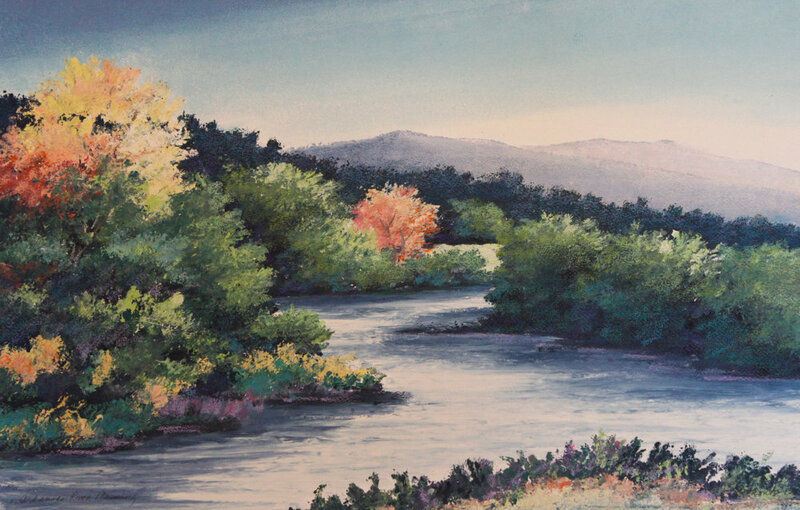 She started her interest in flower gardening and the love of the outdoors as a young girl in the country setting of her home in Connecticut, with her grandfather, Mom and Dad, and has always enjoyed the beauty of the natural landscape and it is expressed through her paintings. 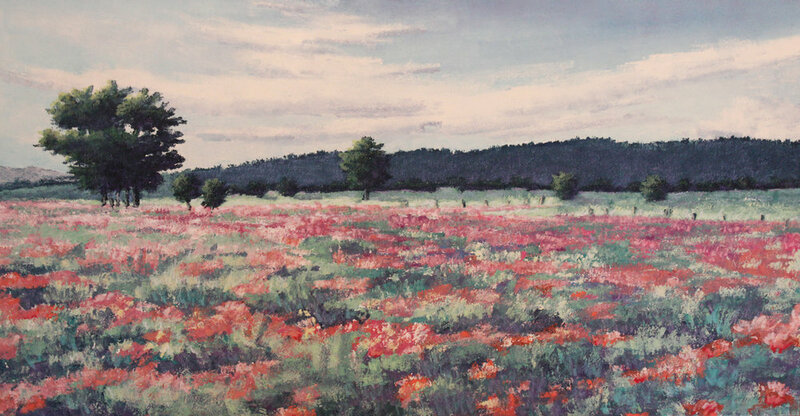 Among fine art painters, Peggy Corthouts is known as a painter of remarkable skill, talent, and sensitivity. Masterfully executed, her still life and landscape paintings are contemporary, yet possess a softness and quality of light that is reminiscent of the Impressionistic Period. Peggy Corthouts now resides in Colorado, where she has her studio nestled in a small town in the Rocky Mountains. Most recently, she has concentrated on oil paintings on both canvas and paper, which have received considerable recognition in the art world, locally and internationally, and in many corporate and private collections throughout the world.